The Ohio and Michigan board inmates were put in lockdown. This was the result of a border war between the two states and it had nothing to do with the Buckeyes and Wolverines. This latest soap opera might be the final nail in the coffin and many in the steelheading community are saying good riddance. 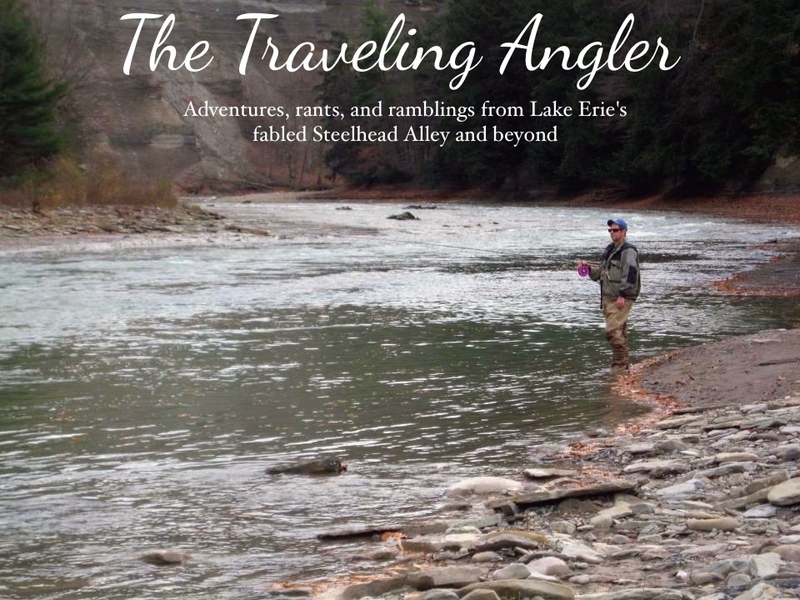 Steelheadsite was one of the most popular steelheading sites on the internet. You either loved it or hated it. People loved it for the fishing reports and helpful tips. The haters blamed it for the sudden increase in crowds in recent years and the blatant spoonfeeding. I was never a contributor and it was nothing but cheap entertainment for me. I got banned numerous times for stirring the pot and rattling the moderator's cages. The constant trolling and hijacking of threads was too much. 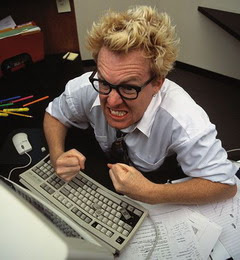 Moderators got fed up of rapping the knuckles of unruly posters or deleting comments on the the hour. This went on year after year after year. As a result many left in disgust or got outright banned. I guess the spoonfeeders are really screwed and they might have to do the unthinkable, get in the car and actually drive to the river. Most of them are probably losing their minds and googling for the latest steelhead report, poor bastards. Stick a fork in it, because it's done. Glad you like the reel. I met u one day at the Chagrin River Metroparks. I'm both sad and happy the steelhead site is down. Learned alot but to much BS. If you ever want to go fishing with a fly guy. I'll drive and pay for gas for some new water. I fish the Grand and Connie whenever I can. I've got a new Islander CP and Lamiglas Pro M113MCP rod and don't know how to use it?? Well I do but I don't!? I'm also opening a new Fly & Spey Shop in Willoughby this Fall Sept. 2008 and will send you an invite if you want one? Let me Know? ?